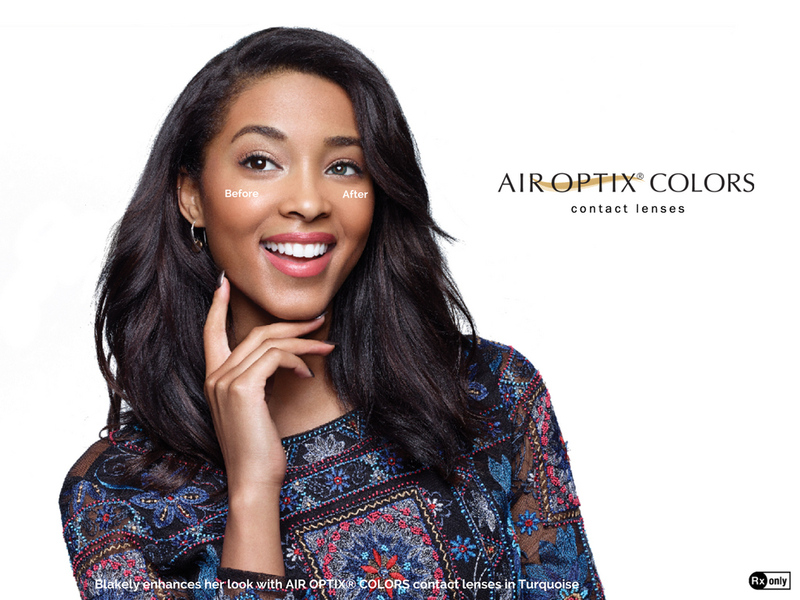 Consumers interested in enhancing their eye color can visit the AIR OPTIX® COLORS Color Studio to upload a photo and virtually “try on” all 12 colors in the portfolio. 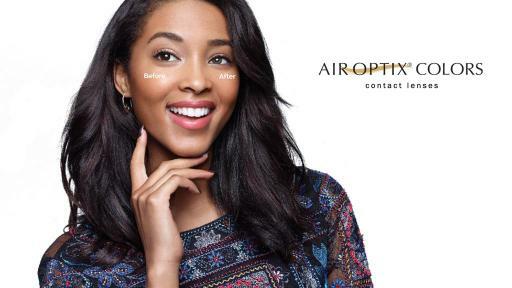 They can also visit their Eye Care Professional for a fitting and a free trial* of AIR OPTIX® COLORS contact lenses, or find an eye doctor at www.airoptixcolors.com. 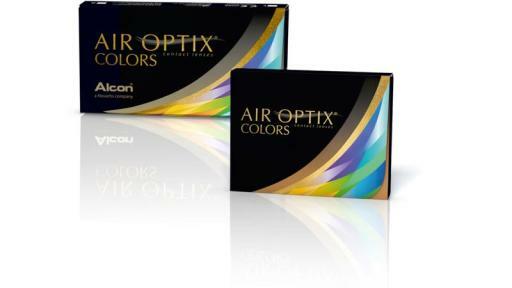 AIR OPTIX® COLORS is also on Facebook, Instagram, YouTube and Pinterest. 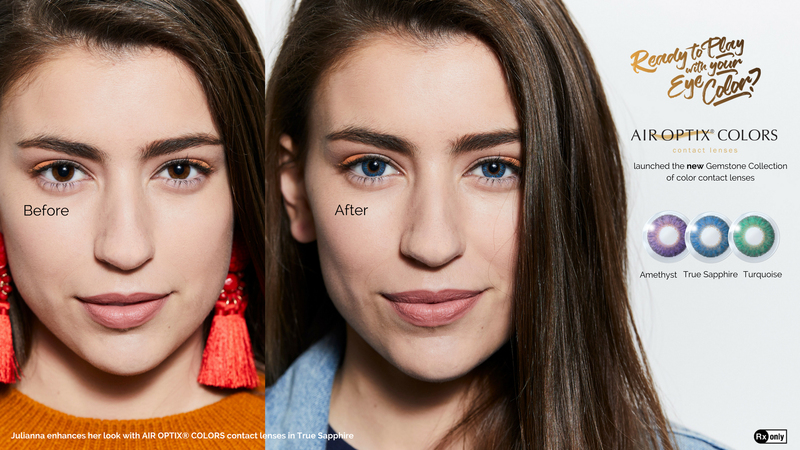 Beauty SCL Category Opportunity Study; Alcon data on file, 2013. 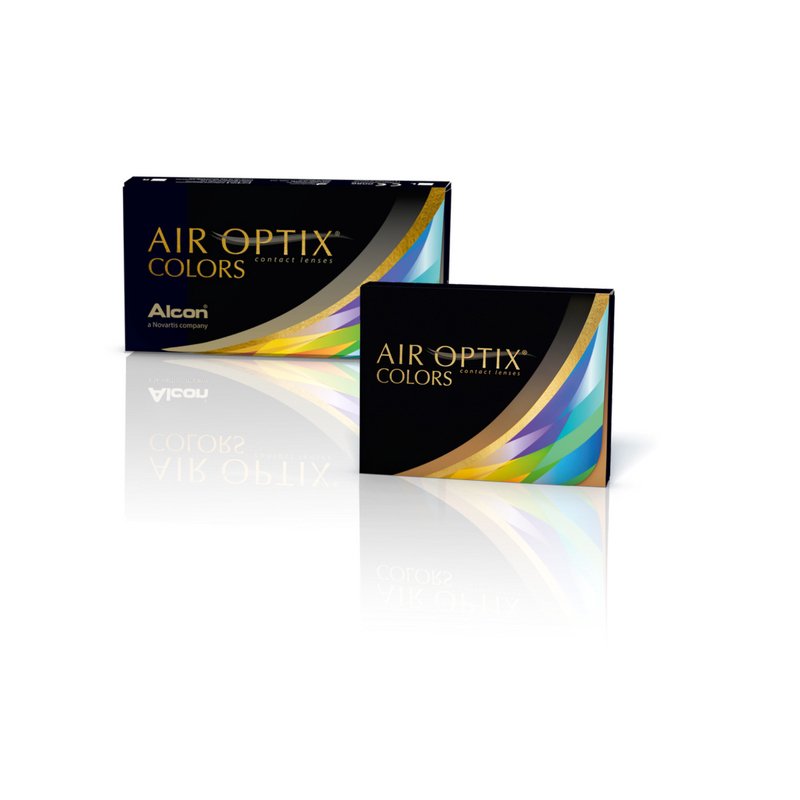 Based on a US survey of 126 current AIR OPTIX® COLORS contact lens wearers; Alcon, data on file, 2015. 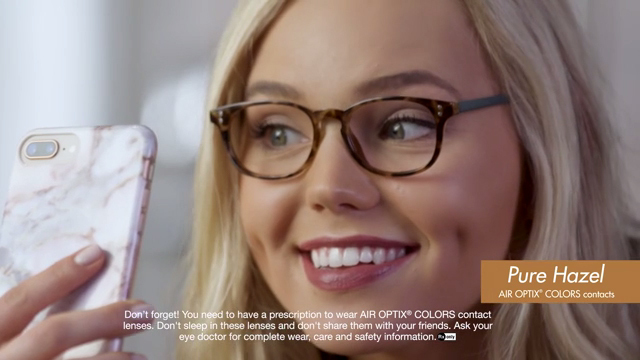 Enhance your natural eye color with three new color contact lens options from Alcon.